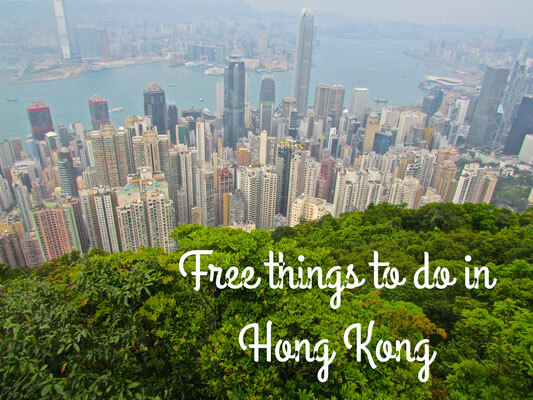 When we need to get out of the city, Hongkongers usually spend a day at the beach or escape into the hills on a hike. But what if you need to shut off just for one hour? Sixty beautiful minutes when you can pretend you don’t live in one of the craziest places on Earth. Well fear not Hongkongers – help is here. And by help, I mean in the fluffy form of feline friends. 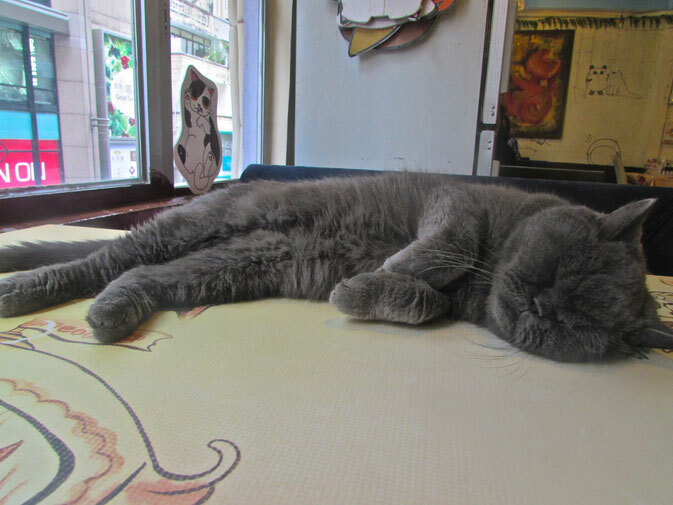 Love them or hate them, chilled out cats are undeniably soothing to the human psyche, and there’s something particularly alluring about a café where you can stroke cats while drinking out of a cat shaped coffee mug. Isn’t there? 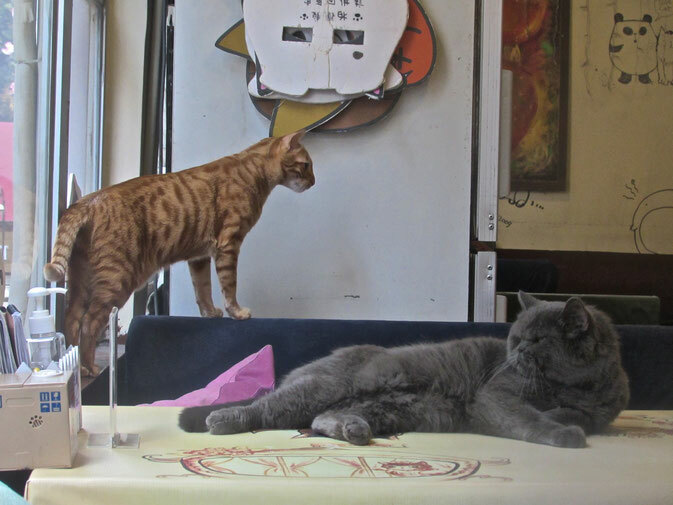 I had high expectations on entering Ah Meow Café in Causeway Bay: cats jumping at me from every corner, pleading for attention that I would “begrudgingly” bestow on them before forming a bond that would make me never want to leave. Talk about a smart business plan! Unfortunately, this was not the case; I walked in and couldn't even see a cat! 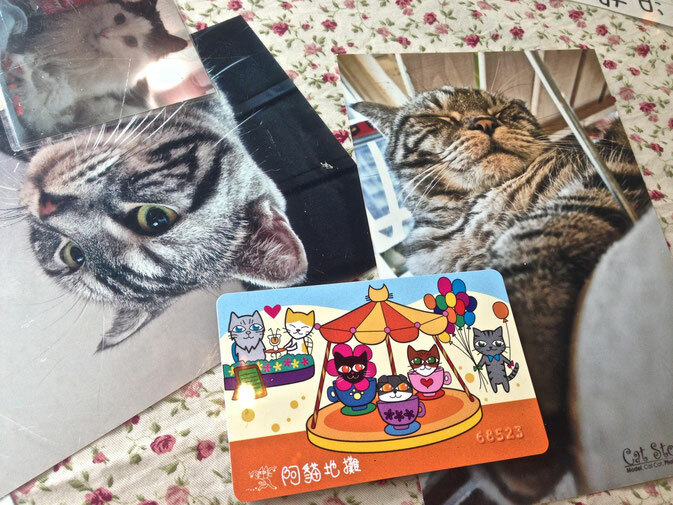 Okay, fine, EVERYTHING else was cat-themed: note pads, pens, postcards, other unidentifiable cat-shaped objects. But no actual cats. Oh wait.. there they were. Asleep. I sat down next to a lazy, fat, grey fella that barely raised a whisker to my coos and ahhs. 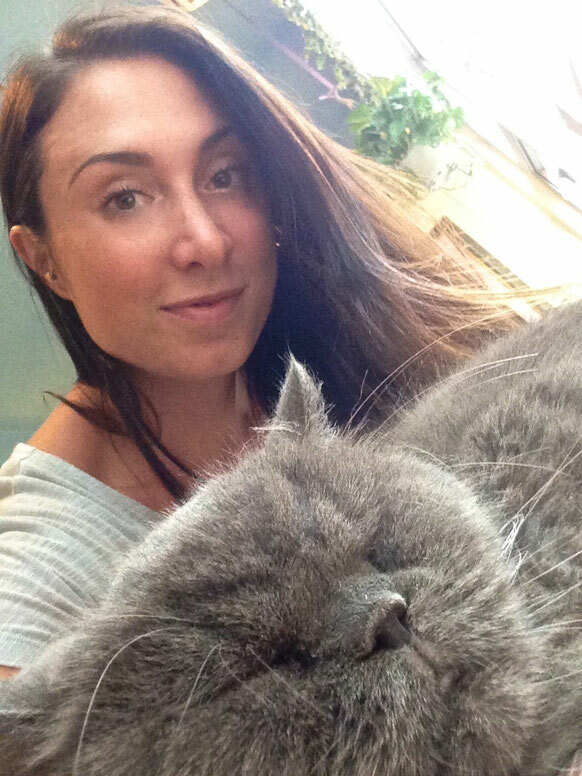 So I did what any other self-respecting animal lover would do – invade his personal space for a selfie. When a ginger cutie jumped up onto our booth, my previous visions of unadulterated cat whispering returned. Seems he only wanted to take perch next to his grey buddy and take a nap too, however. Time to expand my horizons. 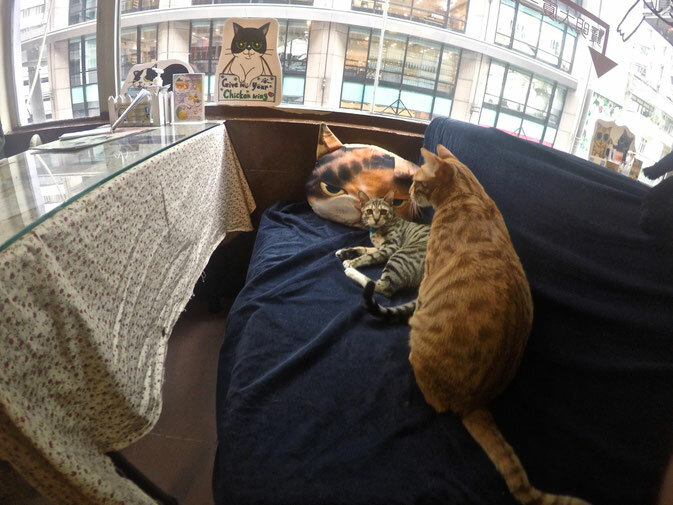 After some investigation, I spotted nine other lethargic felines scattered around the café, all of them otherwise engaged with ignoring affectionate patrons. I ordered a green tea latte which came with a smiling cat face on it, naturally – the only half-alive-looking feline I could see at that point. On surveying the room once more, I realised the cats have a pretty sweet deal here. They give out more or less zero attention, received it by the shed-load, and then, as they please, casually climb up to a high spot so as not be disturbed. But I can't lie, just having the cats around created a very calming atmosphere. I almost felt as sleepy as they looked, and completely forgot that just outside the window is in one of the busiest districts in the city. Eventually some of the cats became more alert, scattering themselves around the room and putting on a show chasing toy mice and bits of string. And the lady who works there is almost as cute as her charges, constantly taking photos (can you imagine how many she has on her phone?) and petting them adoringly. 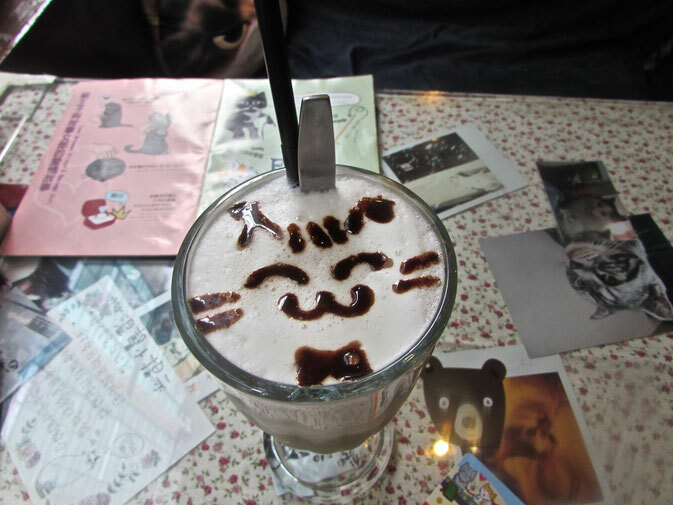 The café offers a large menu full of cat-shaped foods at reasonable prices. 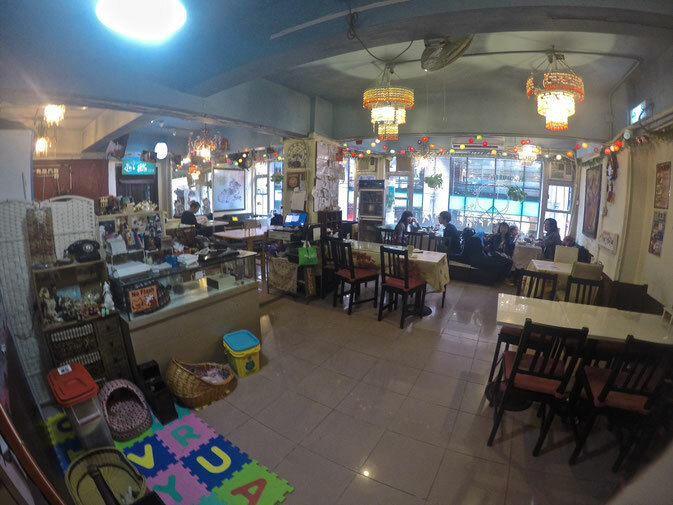 So if you fancy eating a cat pizza while sipping a cat milkshake and watching a cat sleep, this is definitely the place for you. And if you’re feeling generous, you can even buy your new furry friend a treat and endear yourself to it further. They've thought of everything! 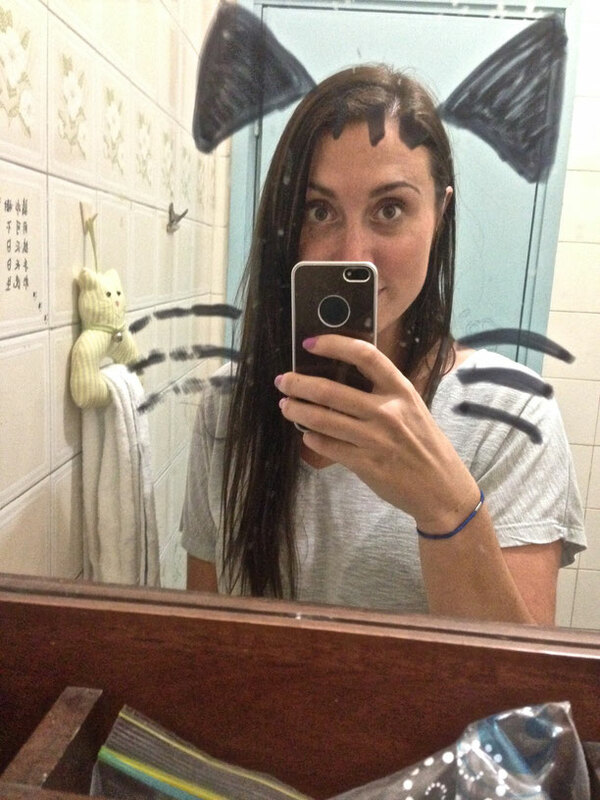 Crazy cat lady or just need an hour out, Ah Meow is worth it, if only for the novelty value. But remember these are cats, so don't expect them to actually give a crap about your existence. Oh and you can even bring your own pets in, too (but not dogs allowed, obviously!). Now it's time to try the dog cafe! 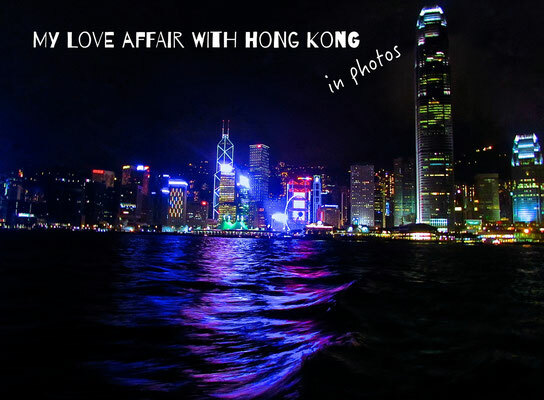 Ah Meow, 3F, Po Ming Building, 2 Foo Ming Street, Causeway Bay, catstore@hotmail.com.